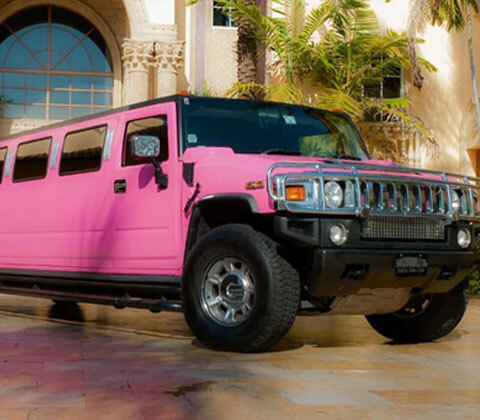 Pink H2 Hummer Limousine is so pink. 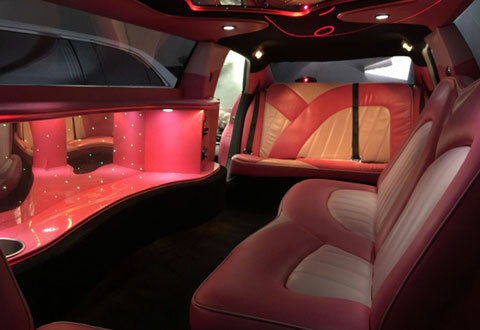 If you like the colour Pink then you will be in for a treat in the Derby City Centre. 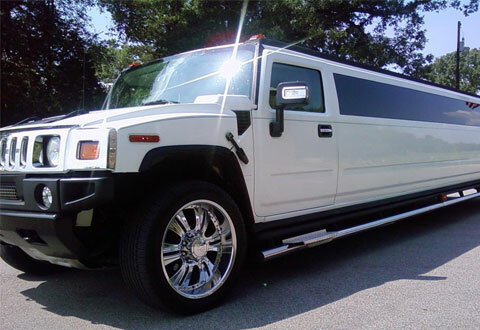 Hen Night or Birthday coming up, Pink H2 Hummer is available 24 hours a day, 7 days week. 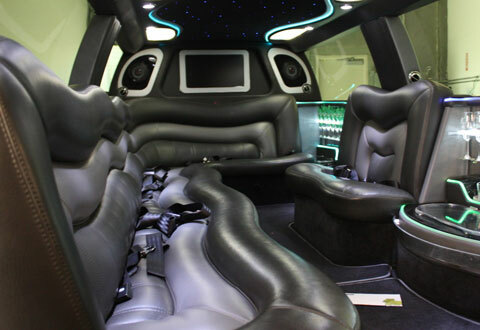 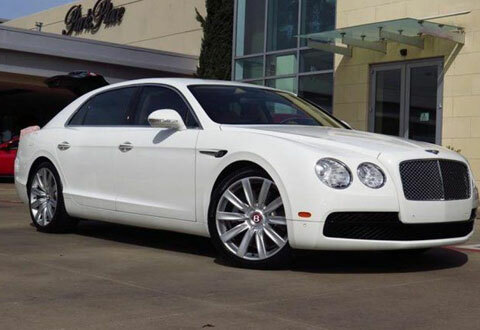 You and your girls can travel in style to Bar fever in Derby city centre, with 3 rooms of music you will be really spoilt for choice in the Derby City area. 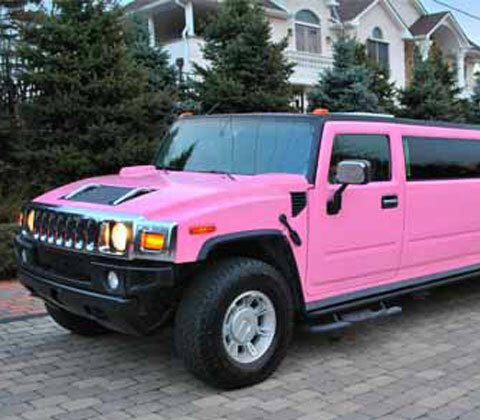 The Pink H2 Hummer allows you to play your own music.